Russell Brand - Russell Brand is an English comedian, actor, radio host, activist, and author of several bestselling books, including the New York Times bestsellers My Booky Wook and Revolution. He has had a number of major film roles including parts in Forgetting Sarah Marshall and Get Him to the Greek. 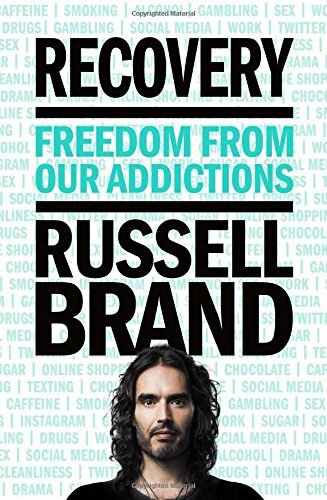 Funded by his profits from Revolution, Russell opened a nonprofit coffee house in London run as a social enterprise by former drug addicts in abstinence-based recovery programs. He lives in London, England.